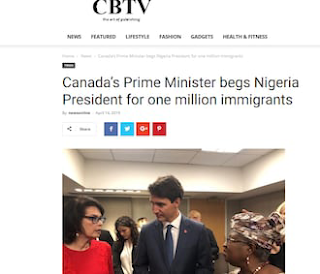 It, however, noted that over 4,200 Nigerians were approved for permanent residency in Canada in 2017. That number, it said, is almost double the number from the year prior. 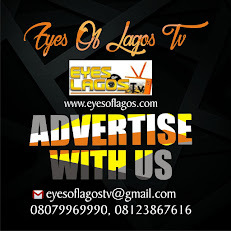 “If you see a story online about moving to Canada that seems too good to be true – shine your eyes well-well o!!! “If you’ve seen this link on your social media timeline, don’t fall for it. This story is not true. For REAL information about travelling to Canada, go to http://www.cic.gc.ca,” The High Commission of Canada to Nigeria tweeted.